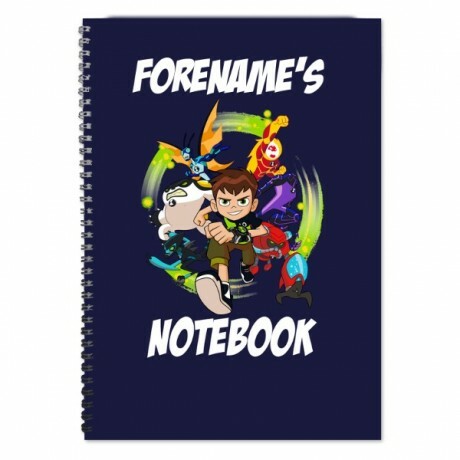 This truly stunning gift is sure to raise a smile as the recipient sees their personalisation on the Ben 10 Heatblast Hero Time Mug. 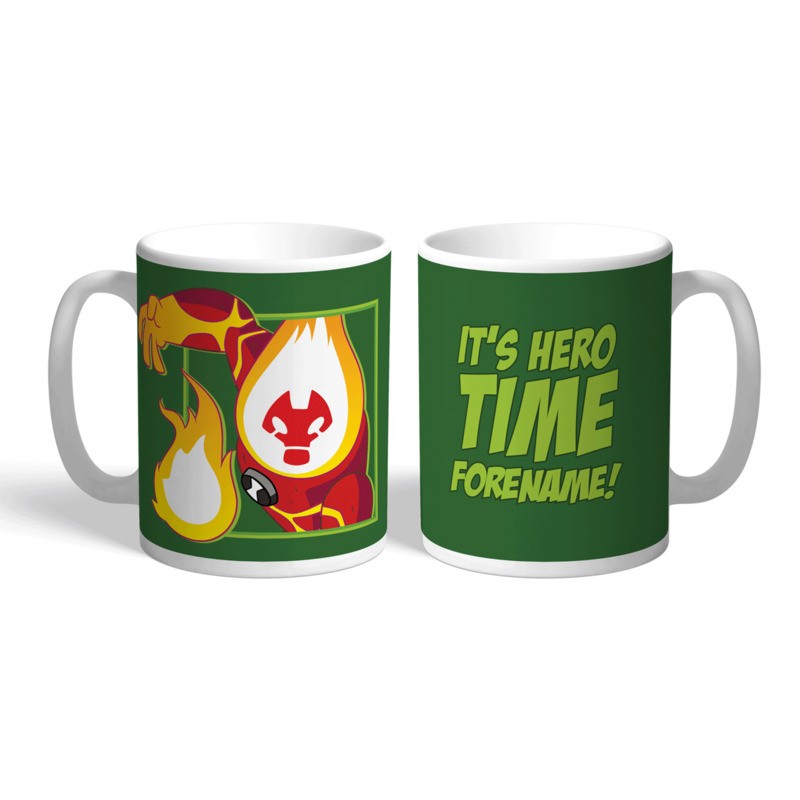 This Ben 10 Heatblast Hero Time Mug makes an ideal gift for any occasion. This truly stunning gift is sure to raise a smile as the recipient sees their personalisation on the Ben 10 Heatblast Hero Time Mug. 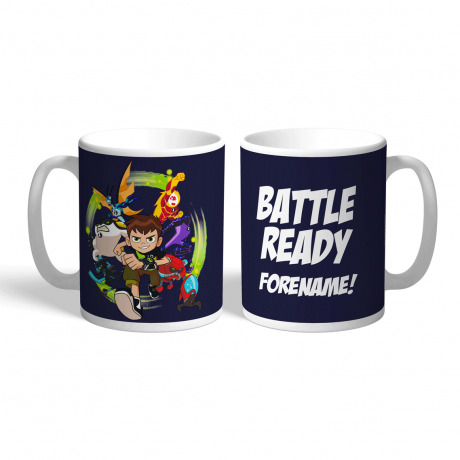 This Ben 10 Heatblast Hero Time Mug makes an ideal gift for any occasion. 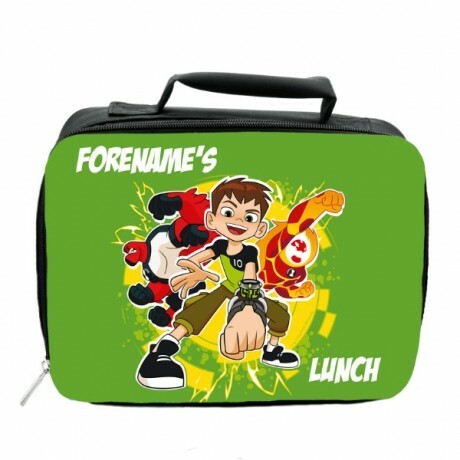 Our Ben 10 Heatblast Hero Time Mug is dishwasher and microwave safe and arrives carefully packaged at an address of your choice. Please note: * This item will be dispatched within 1-2 working days. (Monday - Friday, excludes UK bank holidays) * This item is available on Standard, Express Tracked, Next Day and International Delivery services.